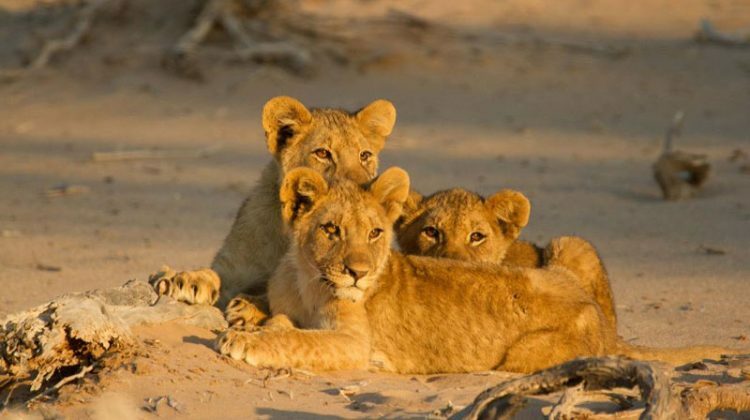 The scenes on the BBC’s Planet Earth 2 series of lions and giraffe in Namibia’s desert landscapes will have surprised many people. 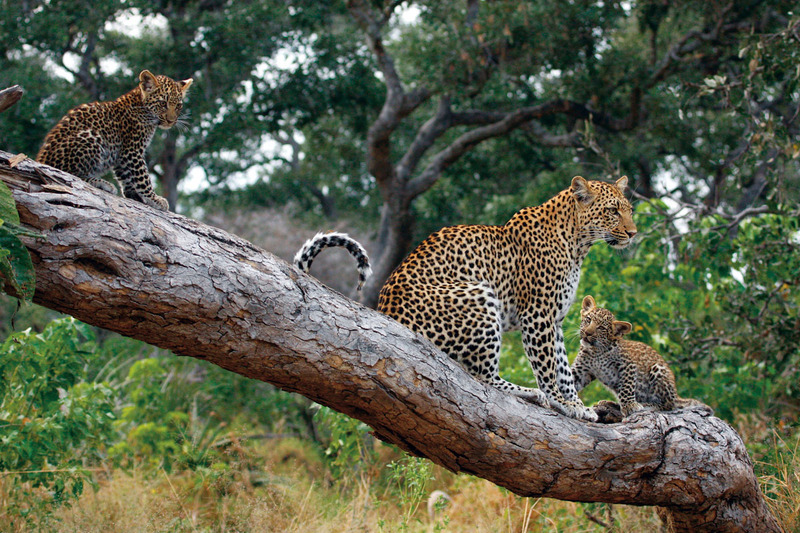 How do these animals exist, and even bring up cubs, in what appears to be such a harsh environment? 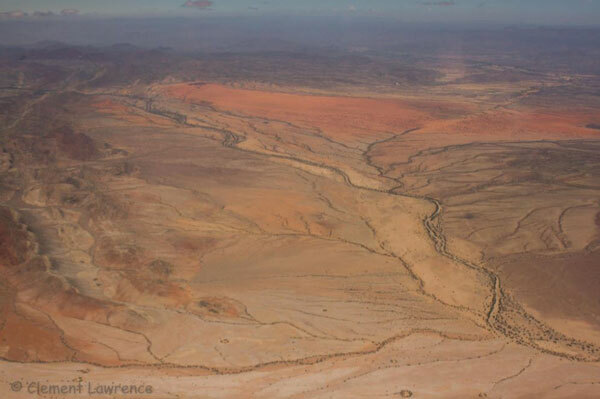 Well let’s not mince words: the Namib Desert which runs along the coast is a harsh environment. Rain here is extremely rare, daytime temperatures are hot, but nights can be very cold indeed. So how are animals finding enough moisture to survive? Firstly think back to your geography lessons when you were taught that land heats up faster than water. 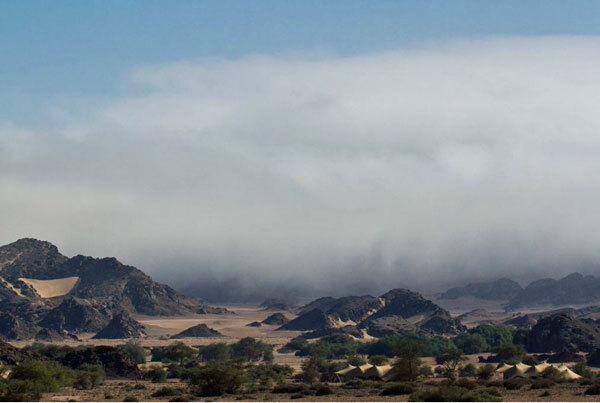 Every morning along the Skeleton Coast this phenomenon causes advection fog to form on the coast and roll inland, also known as sea fog. 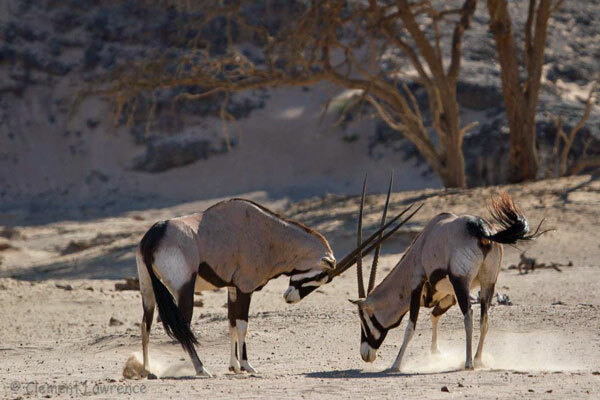 Some animals such as oryx can actually take this moisture from the air. Others have to rely on the moisture from the vegetation alongside the ephemeral rivers. While these rivers may only flow infrequently and for very short periods, there is often still water flowing below the surface which taproots can make use of. 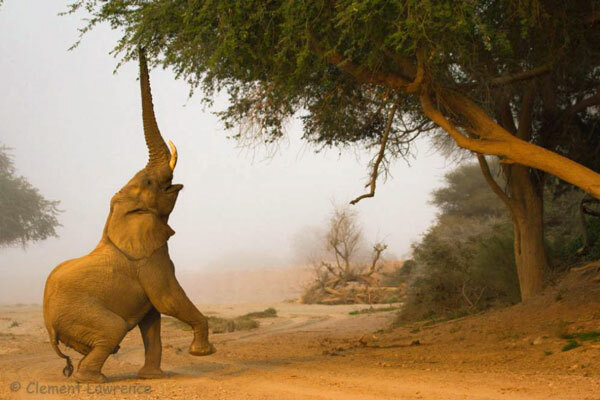 Elephants strip leaves and seeds from the trees and shrubs, often knocking trees over or leaving detritus below allowing other animals to profit from their work. Elephants also dig in these riverbeds until a small pool is formed. 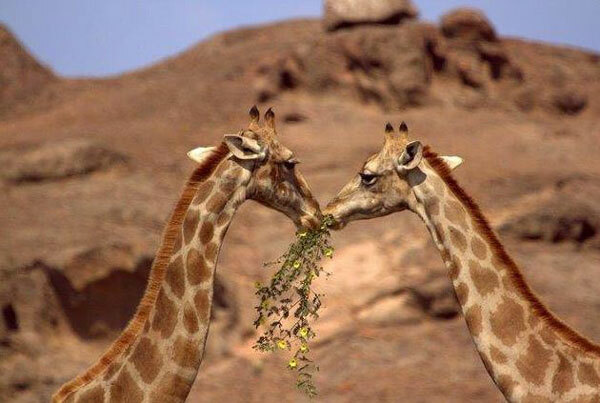 Once their thirst is slaked, other animals take their place. 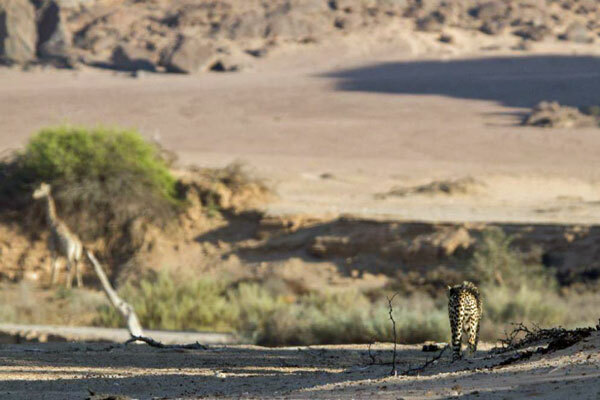 While this cheetah looks like it is eyeing up the giraffe in the distance, there are actually a group of springbok out of sight in the riverbed. 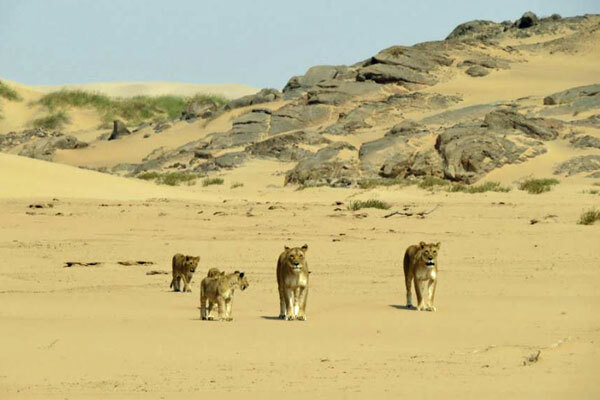 The photos in this blog have all come from Clement Lawrence, the manager at Hoanib Skeleton Coast Camp, one of the Wilderness Safaris’ properties in Namibia. 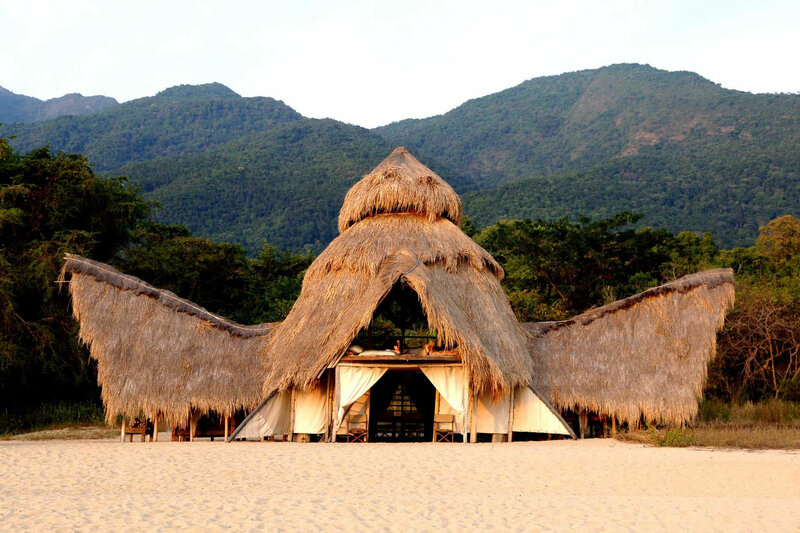 The lodge is ideally positioned for those looking to explore this intriguing area and those who stay three nights or more get the chance to travel to the coast as well. My colleague Lucinda Rome commented that she “loved the sense of freedom” during her visit here soon after the camp opened. 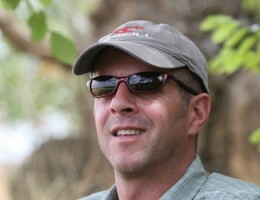 All the team at Aardvark Safaris are experts in putting together safari holidays in Africa. 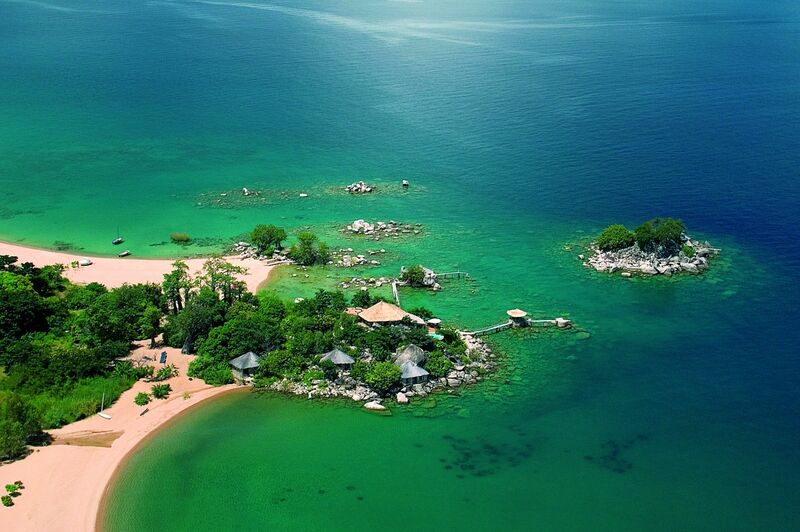 We visit as many areas as we can and only very rarely recommend a property that one of us hasn’t stayed in. 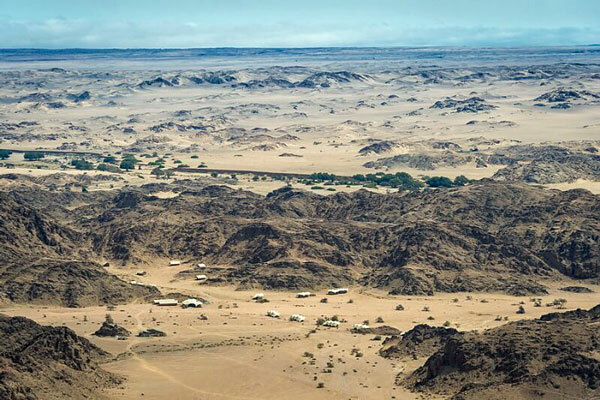 If you’d like to visit Hoanib Skeleton Coast Camp, or elsewhere in Namibia, please send us an email or give us a call. We’re always happy to chat even at a very early stage of your planning. We can help you get to a great holiday more quickly by asking the right questions and pointing you in the right direction.